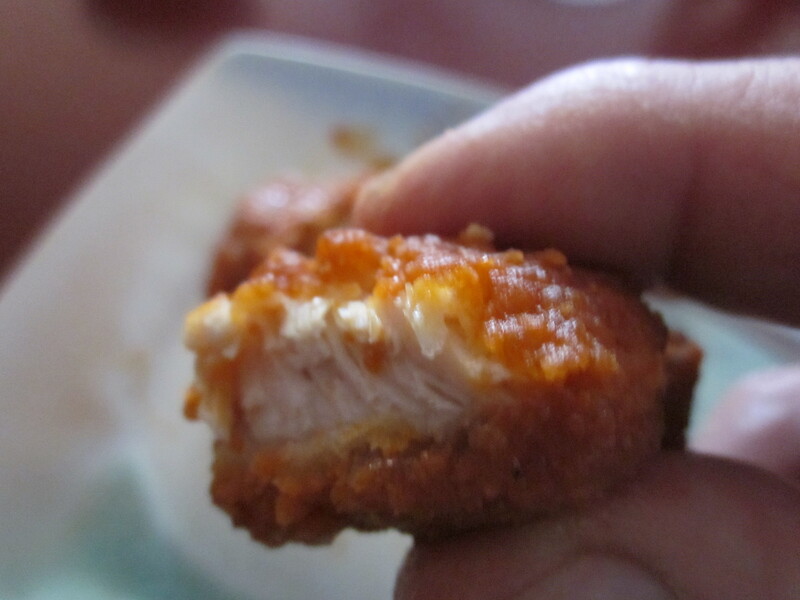 In this, the second installment of The Bizarre Eats of Chow City, I seek out and sample the strange phenomena known as the boneless chicken wing. I had heard about them. I knew that they existed, but never really gave them much thought. Recently, however, I would pass a placard near my home advertising them. I could no longer hide behind my prejudices and fears. I needed to walk the walk, before I could attempt to talk the talk. 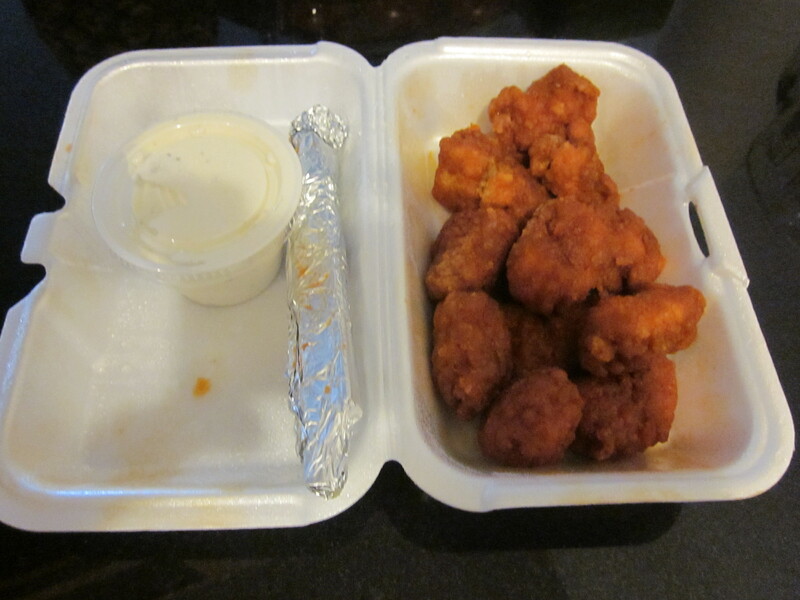 It was time I summoned the courage to actually try the boneless chicken wing. Years ago, McDonald’s was pushing a boneless spare rib sandwich they called the “McRib.” I wondered about it just as I wondered about the boneless chicken wing, but never dared try one. 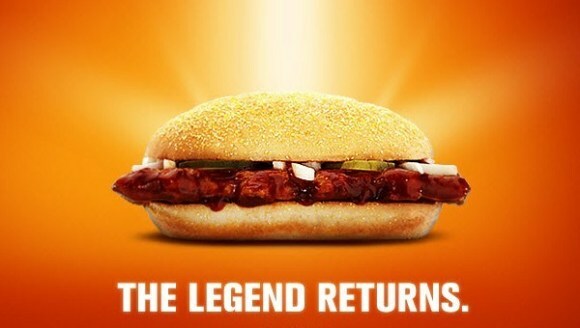 The McRib was resurrected briefly a couple of years ago on a limited basis and still, I would not try it. For me, it is hard enough to walk into a McDonald’s much less order something so bizarre, so exotic as a boneless spare rib sandwich. I just couldn’t do it. I scoffed at the concept; repulsed that the mega corporation would stoop so low as to remove what makes the meat on the spare rib so delectable; the rib itself, just to convenience the already very lazy consumer. I was taking a very hard line and really, intolerant stance. Bizarre Foods, Mickey D’s style. I think I have mellowed somewhat over the years. And for the sake of journalistic integrity, I now will take culinary risks to root out the truth. Thus, though the McRib is no longer available, the boneless chicken wing is. There were plenty of sports’ bars and chicken wing joints I knew of that now offered the “boneless” chicken wing along with the traditional, two or three jointed wing whose tiny bones I had so many times plucked clean; the sauce, be it Buffalo, barbecue, jerk, happily licked and sucked from my greasy fingers. 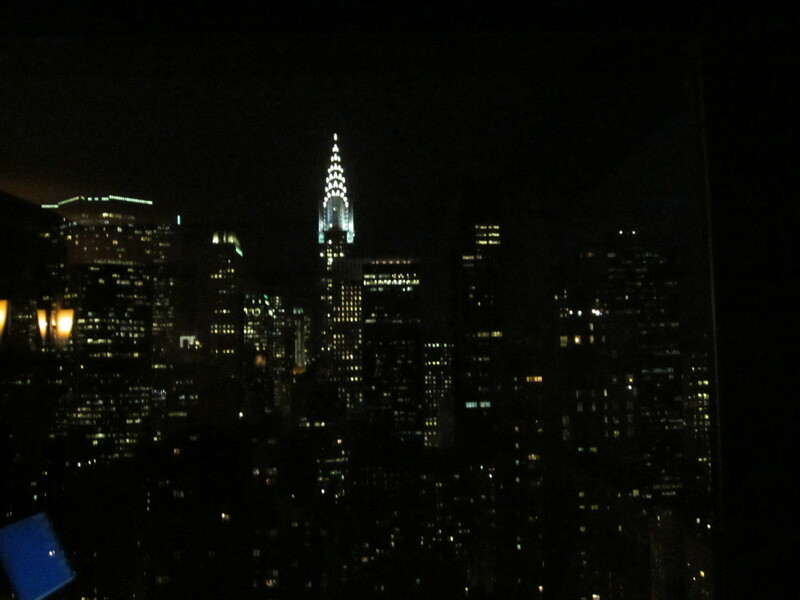 That tactile thrill, I knew would be gone, but that did not deter me. 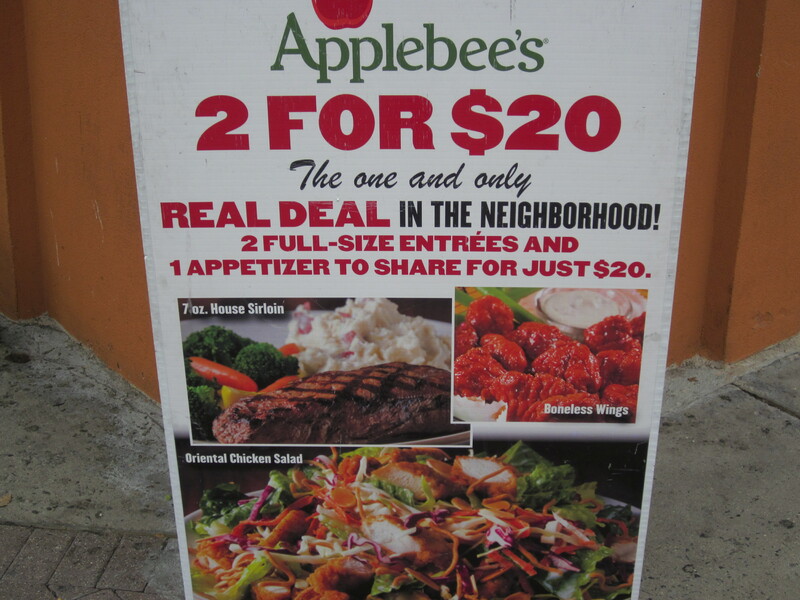 That a nearby Applebee’s advertised them out front made my quest an easy one. And that I would not attempt this folly alone; I had three very willing volunteers who agreed to take a break from their elementary and middle school studies to assist me on this project. The place where they serve the boneless chicken wing. I called my local Applebee’s and after being placed on hold for what seemed like a very long time, I was able to put in an order of the boneless chicken wings. I had a choice of bleu cheese or Ranch dressing to accompany the “wings.” I choose the bleu cheese. 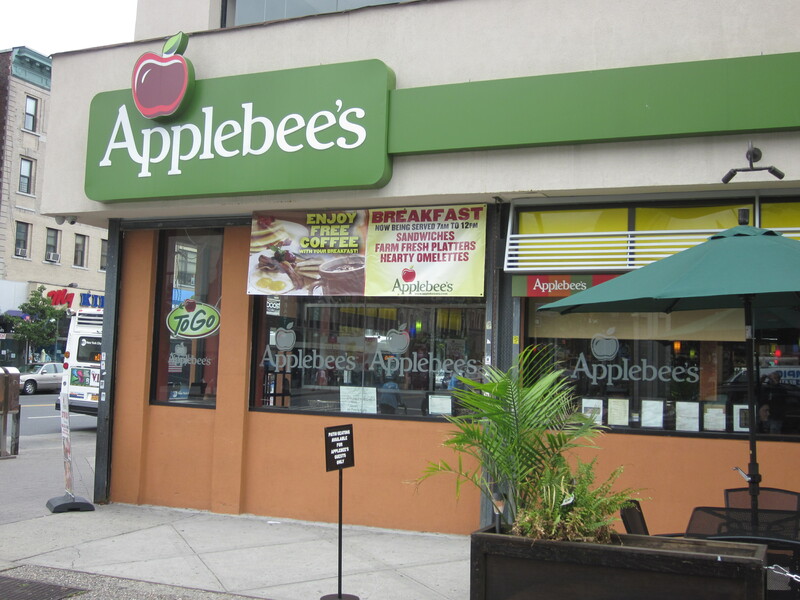 Along with my three volunteers, we entered Applebee’s. I made sure not to stare at the diners and their multi-colored drinks, the overflowing baskets of fries, and frisbee-sized burgers. My order was ready. We paid, and then quickly exited the bustling restaurant. I gave myself and each of the volunteers including an added volunteer, my wife who showed none of the same fear or repulsion I had to the laboratory altered concoction that came in the styrofoam container, one “wing” each. We all sampled. The younger of the student volunteers at first complained that they were too spicy. After a few sips of limeade and then another few bites, they no longer minded the spice and wanted another. 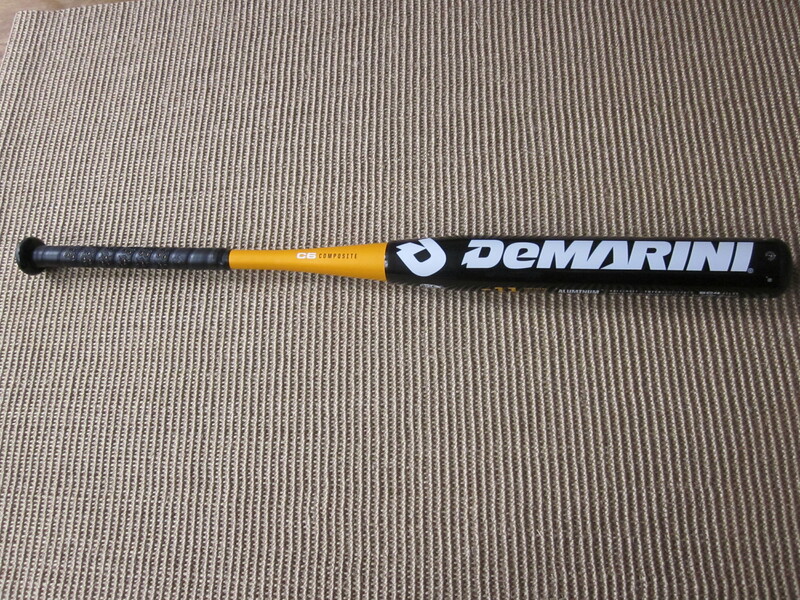 “It’s a composite chicken wing,” my wife said, referring to the composite Little League baseball bat we had heard so much about from the oldest of the student volunteers. And they were a composite. Unlike the traditional chicken wing, these “wings” you could eat with a fork if you wanted. They were chicken “tenders” shaped into something resembling a chicken wing, breaded, and fried in the manner of the Buffalo chicken wing. “Can we have another,” all of the volunteers asked. They each got another. There were two left. The oldest student volunteer, even though he already ate a big sandwich, eyed them covetously. The youngest did not want a third. The oldest grabbed it. The “wings” were quickly devoured. I didn’t agree. To me, they were dry and had a chemical taste. And the loss of being able to really handle the wing with your fingers, making sure the bones were plucked clean, detracted just too much from the chicken wing experience. But if nothing else, this experiment taught me to once again restrain myself from imposing my personal preferences on others. If the people want a chicken wing without bones, who am I to deny them that right? I watched a documentary once on how they make hot dogs. Now I can’t eat a hot dog without thinking about meat paste. Never, ever watch documentaries about food preparation. Unless you are planning to go on a diet.